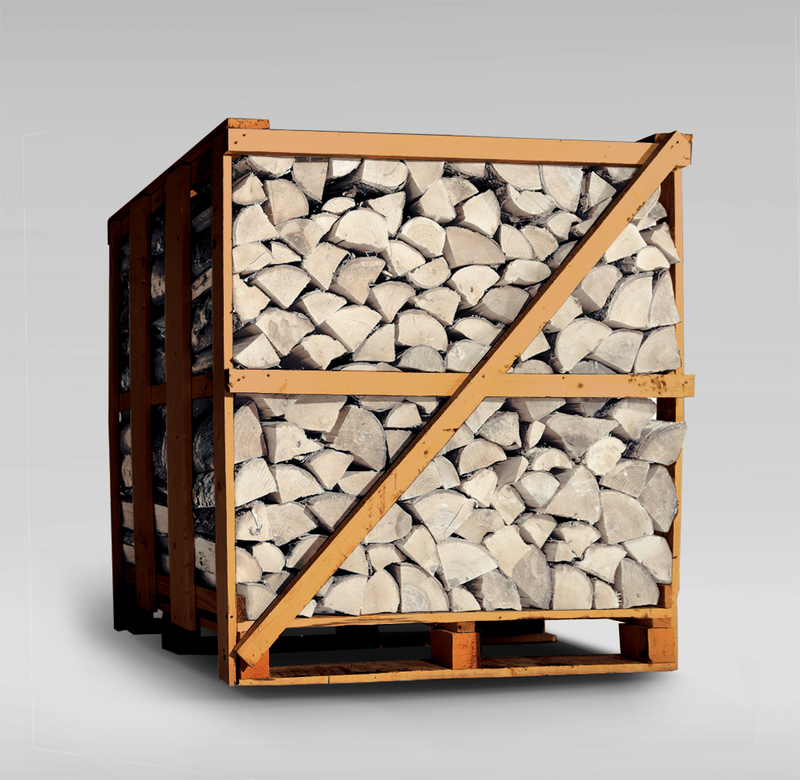 Our Sterling Silver Kiln Dried Birch Firewood is a brilliant mid priced firewood. Our logs produce a great strong blaze and put out an amazing quantity of heat. 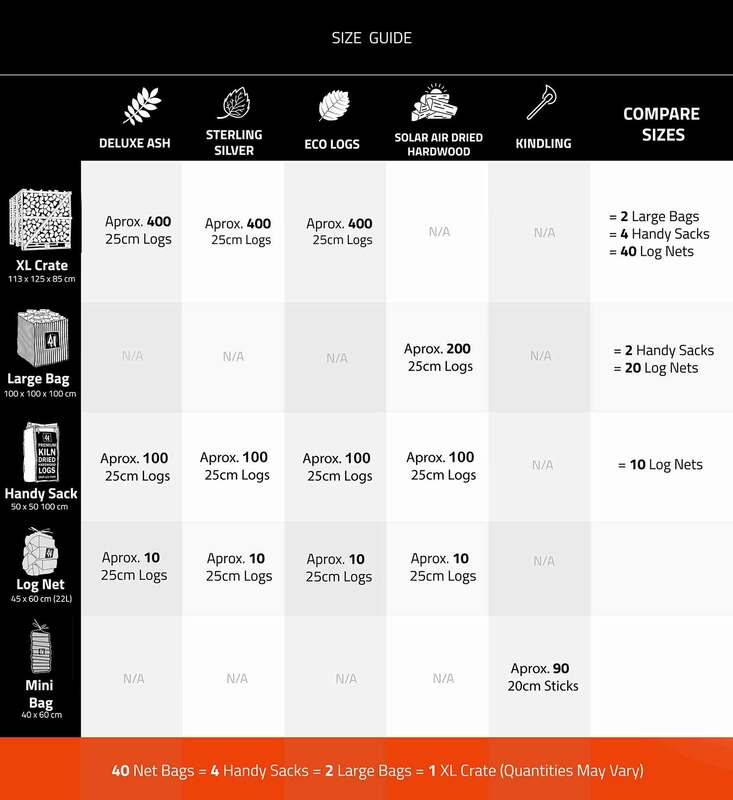 Dried to an average moisture content of less than 18% these logs are split and cut to 25cm lengths and will fit in the vast majority of wood burner & appliances. Buy your Birch Hardwood and Firewood Logs from Essex Firewood; all our firewood comes with free delivery direct to your door across Essex & East Essex.